Munich, Germany — October 3, 2011 — Ellisys, a worldwide leader in protocol test and analysis solutions, today announced that it is showcasing its revolutionary full-spectrum Bluetooth protocol analyzer at the Bluetooth Technology Conference 2011, being held today in Munich, Germany, at the Sofitel Munich Bayerpost hotel. This one-day conference, sponsored by the Bluetooth Special Interest Group (SIG), brings together key experts from the wireless industry, who will speak on topics ranging from sports & fitness devices to wireless products for remote health monitoring. Ellisys staff will present the revolutionary BEX400LE Bluetooth Instant Protocol Analysis System during a speaking session aimed at Bluetooth technology developers and integrators. The Ellisys BEX400LE All-Channel sniffer robustly records any packet, at any time, from any neighboring piconet, with zero-configuration and without being intrusive. The revolutionary BEX400 hardware engine, powered by proprietary Ellisys Rainbow™ technology, supports synchronous Full-Spectrum, All-Channel concurrent capture of Classic Bluetooth technology (v2.1 + EDR), Bluetooth v4.0 and the hallmark feature, Bluetooth low energy technology, as well as HCI traffic. 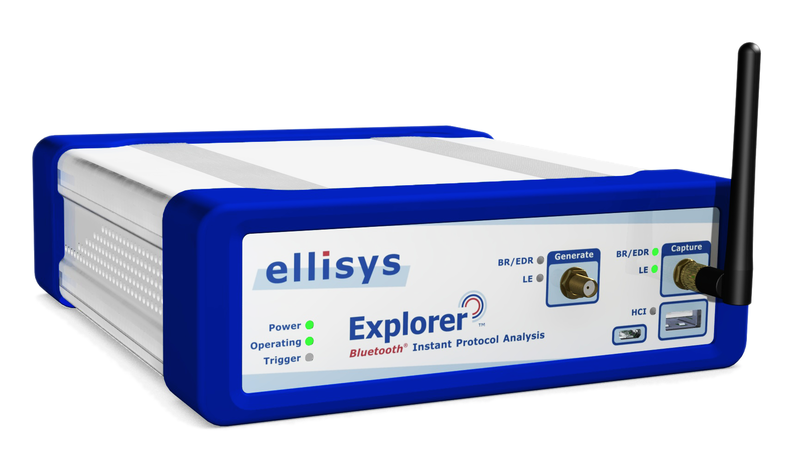 The Ellisys Bluetooth Explorer 400 Instant Protocol Analysis System is available from Ellisys directly or through a worldwide distribution network. 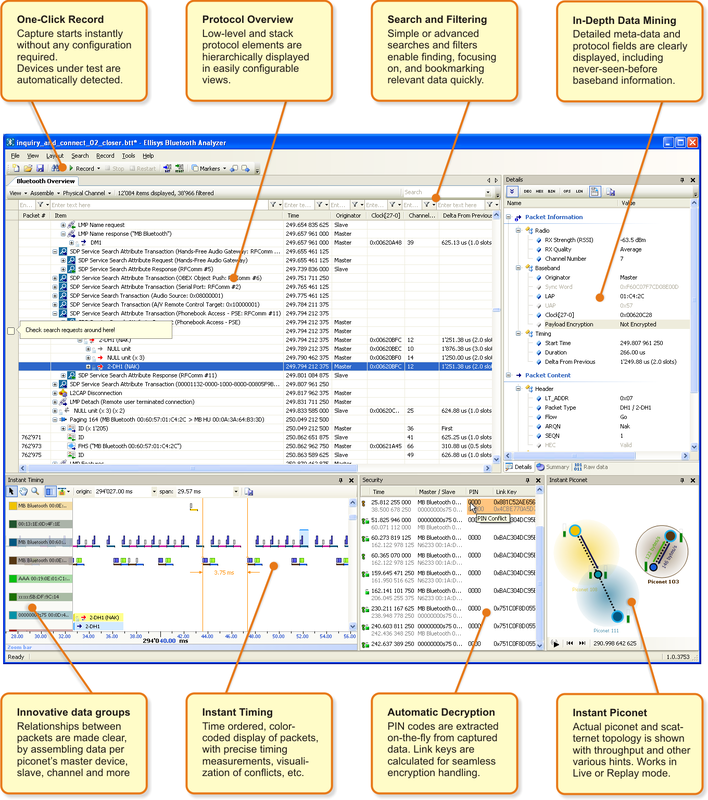 For more information, including software downloads, please contact bt@ellisys.com. Bluetooth wireless technology is the global wireless standard for personal connectivity of a broad range of electronic devices. More information is available on www.Bluetooth.com. Ellisys is a Test and Measurement company committed to the design and timely introduction of advanced protocol analysis solutions for USB, SuperSpeed USB 3.0, and Bluetooth wireless technology. More information is available on www.ellisys.com.